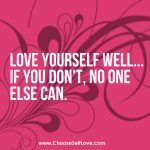 How you tell the difference between the divinely inspired voice of your Inner Wisdom and the self sabotaging thoughts of your inner critic? I see more people delay their happiness and their destiny because they cannot discern between these two forces inside of them. 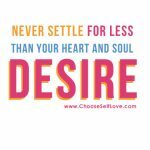 But women and men who can tell the difference, have a much deeper self-trust, and therefore make decisions much more aligned with their hearts and soul. 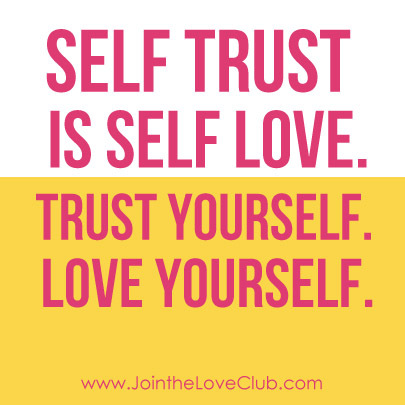 Self-trust is the branch of your self-love tree that makes it possible to go for your dreams and make choices that are true to you, even when they don’t make rational sense or don’t reflect conventional wisdom. 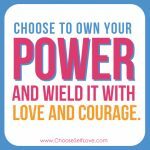 This weekend, we went deep into how to discern the difference… so today I am sending you some super power self-trust from Kripalu that you can tap into too! 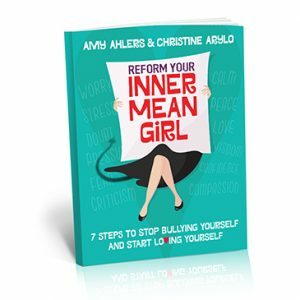 I taped this video for you – where I share the surefire way to tell the difference between the voice of your inner wisdom and that of your Inner Mean Girl or Inner Mean Dude. 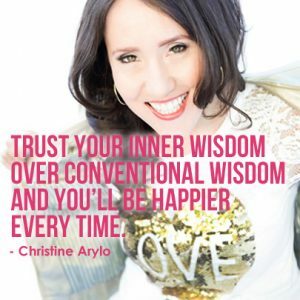 Plus I take you through a transformational process to help you gain some clarity – and more self-trust! 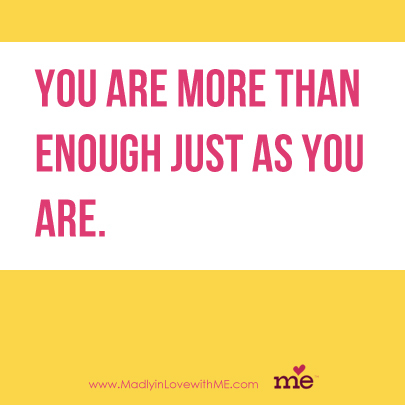 Watch the video and then state your Self Trust Affirmation here so we can fill it up with super power… writing your truth down makes it way more powerful. I KNOW THAT>>>> fill in with the truth of your Inner Wisdom. 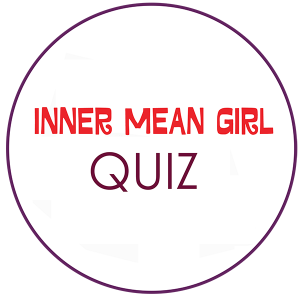 Take the Inner Mean Girl quiz and see which of the 13 kinds of inner critics is causing self-doubt. Felt the calm and the “yes” from the depths within me. 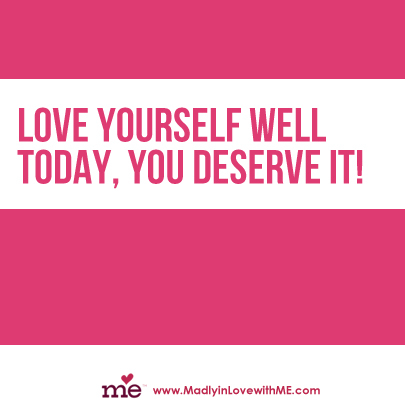 I know this is the inner wisdom saying go for it. Thanks. I trust my inner wisdom all the time, it makes me joyful. Journey Dancing - Journey Dancing: ideas,practices and tools for building a strong, connected, ingenious life.